Talk about a cool way to ring in 2018! Former E! News host Maria Menounos said goodbye to 2017 by starting a whole new chapter of her life. 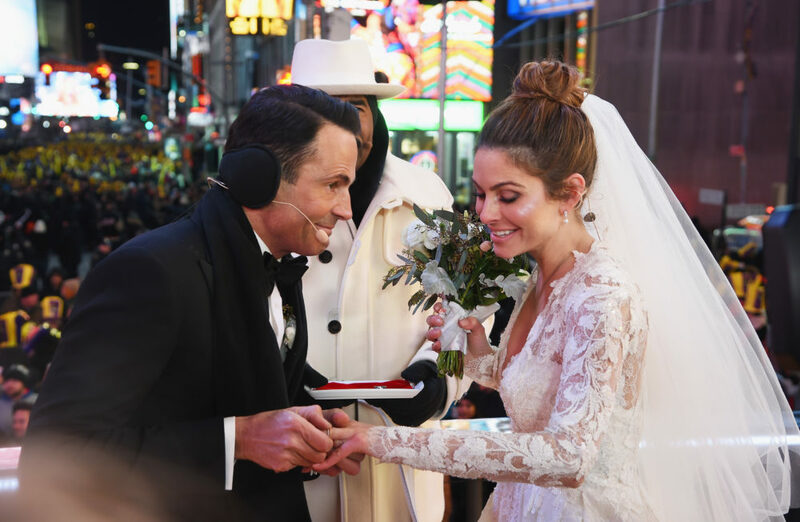 During the live taping of the Fox New Years’ Eve Special, Menounos shocked fans by revealing she was getting married to her longtime boyfriend. And with just minutes to go before 2018, the former television host got married on live television — while onlookers shivered against the 10 degree temperatures. With barely 20 minutes left in 2017, Maria Menounos announced that she was getting married. Boyfriend Keven Undergaro appeared decked out in a fancy suit, while Menounos unveiled a stunning wedding dress. And if fans and onlookers found this move surprising, they weren’t alone — Menounos let her own parents in on the secret just minutes before filming started. While the wedding may have been a surprise, it’s been a long time coming. Menounos and Undergaro have been dating for more than 20 years. They’ve been engaged since 2016, when Undergaro proposed on Howard Stern’s radio show. With a live engagement under their belt already, why not go for a televised wedding as well? It was also a perfect way to end 2017, as both Menounos and her mother underwent surgery to remove brain tumors just this past year. What better way to celebrate the future than with a wedding?? Maria Menounos wore a stunning Pronovias wedding dress and carried a white bouquet. Despite the frigid temperatures, Menounos wasn’t willing to sacrifice style — and looked every inch the lovely and beaming bride. Co-host and longtime friend Steve Harvey got to officiate the very special New Years’ Eve event. 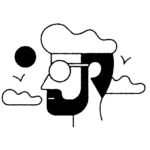 Clad in a dashing white ensemble, the television host beamed at the new couple as they sealed the evening with a kiss. The newly married couple got plenty of congratulations and support for their surprise wedding, including a few from celebrity pals. Congratulations to Maria Menounos and Keven Undergaro on their surprising (and incredibly cool) marriage! Who else can say they said goodbye to 2017 in such an unforgettable fashion?